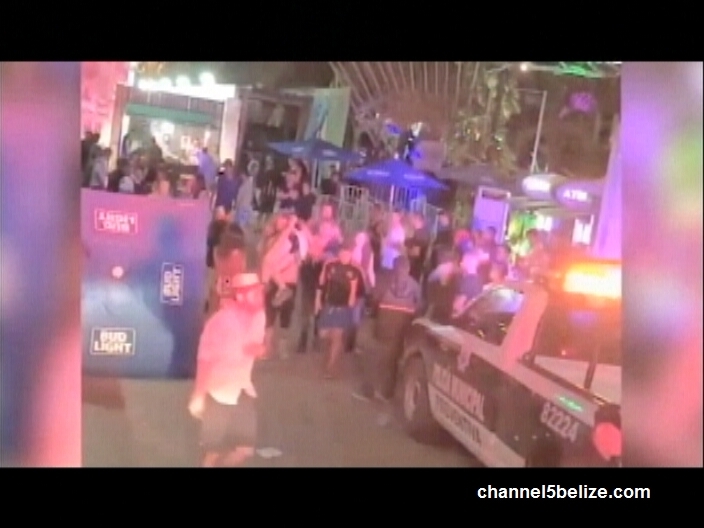 In other news….five persons were killed and fifteen others wounded after a shooter opened fire at a nightclub in Playa del Carmen resort, Mexico. 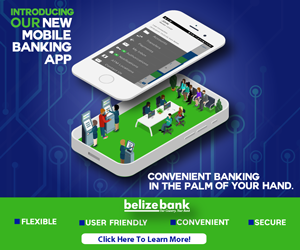 The coastal resort town, which is a popular location visited by many including Belizeans, was the venue for the annual ten-day Bartenders, Promoters, Musicians (BPM) Festival that sees music lovers and industry professionals from across the world converge in Playa. 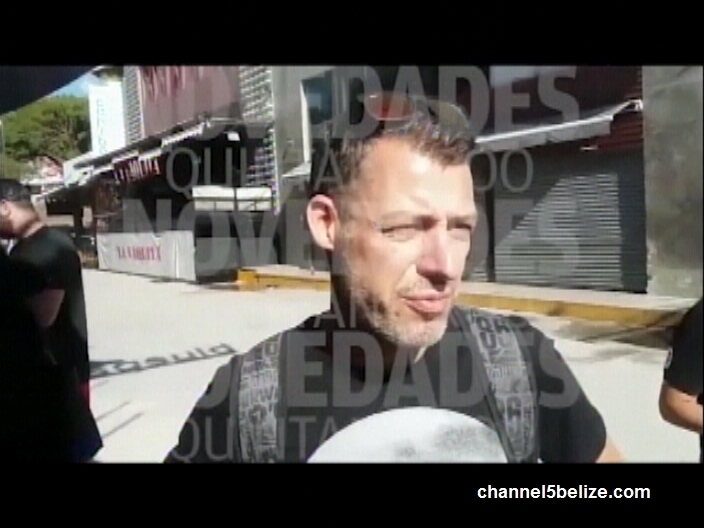 But this morning around two-thirty as the festival hosted its final event at Blue Parrots nightclub, a lone gunman opened fire, killing two Canadians, an Italian and a Colombian; a woman was killed in a stampede as partygoers scurried to safety. One partygoer, a Belgium tourist, recounts what happened; luckily, he nor his friends were injured in the shooting.